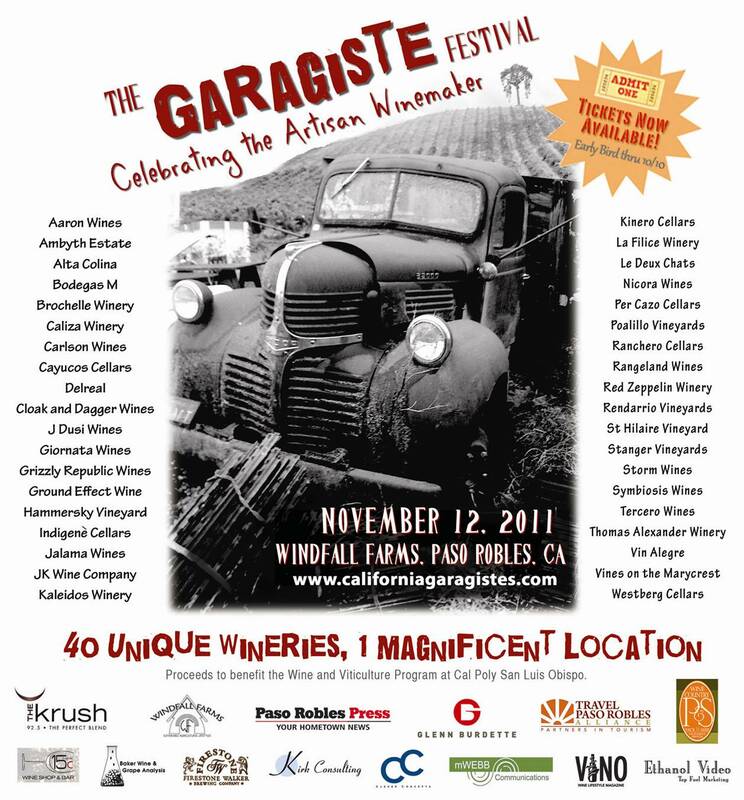 A few weeks ago, when I reported on the upcoming [November 12, 2011] Paso Garagiste Festival (www.pasogaragiste.com), I promised an update. Well, I had the opportunity recently to sit down at The Cellar with festival founder Doug Minnick and fellow festival organizer Lisa Dinsmore (follow her on Twitter @DailyWine) to get the latest scoop on the festival. The biggest news is that tickets are now on sale. And, there are various ticket levels, which makes the festival appeal to people who want to participate in the entire festival, or just selected parts of it. Tickets for those who wish to attend the Consumer Tasting only are just $45 [$55 after October 10th]. For the after party only, tickets are $20 [$25 after October 10th]. To attend both seminars, consumer tasting and after party, there are VIP tickets available for $85 [$100 after October 10th]. Doug pointed out that tickets will be limited to 400, so when they are gone, they’re gone. 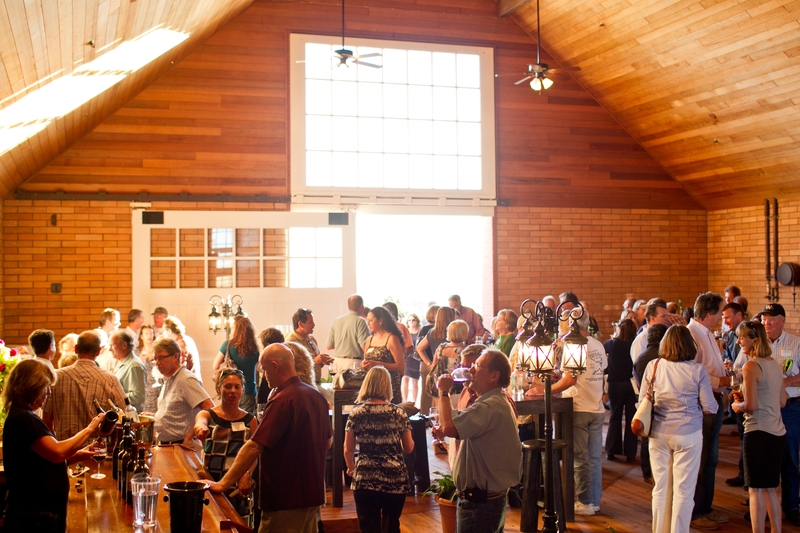 Doug reminded me that, since the festival is limited to wineries with annual production of less than 1200 cases, very few of them have tasting rooms that are open to the public. 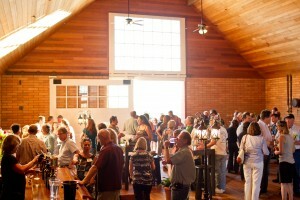 The festival provides a unique opportunity to taste these hard-to-find wines from all of these wineries in one place, as well as order them directly from the winery. Finally, Doug is working on scheduling pre-events in Southern California, designed to whet your appetites and palates for what is to come. I’ll keep you posted on developments. 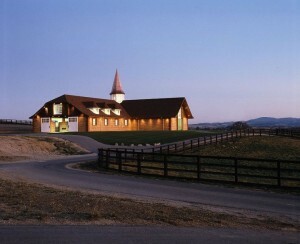 The Paso Garagiste Festival (www.pasogaragiste.com) is scheduled for November 12, 2011 at Windfall Farms in Paso Robles. Sign up for their newsletter to stay abreast of new developments and insider info, as well as “liking” them on Facebeook. The first seminar looks great, now that they’ve announced the speakers. From the website and posted this week: Justin Smith of Saxum (whose ’07 James Berry GSM was named the #1 wine in the world (!) for 2010 by Wine Spectator), Terry Culton from acclaimed Adelaida Cellars, and Neil Collins of famed Tablas Creek Vineyards and Lone Madrone will share “wine stories” and “artisan wisdom” in the spirit of camaraderie and support that has always been a unique part of Paso’s winemaking “terroir”. Those all sound like awesome speakers! I hope a peep that goes (hint) takes notes (hint) and shares!